"Dear Mom, everything I am you helped me to be." 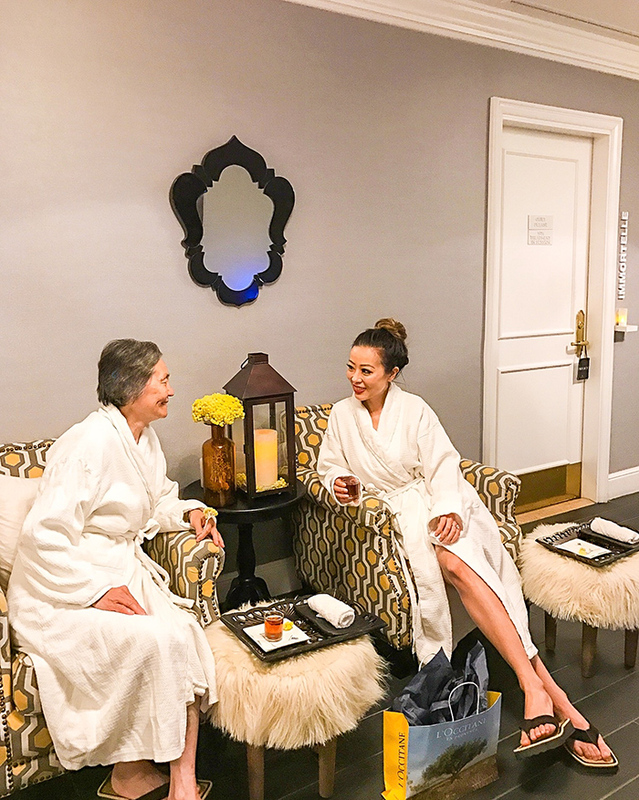 Couldn't think of a better way to spend Mother's Day with Mommy at the L'occitane SPA SF inside of the Ritz Carlton hotel. 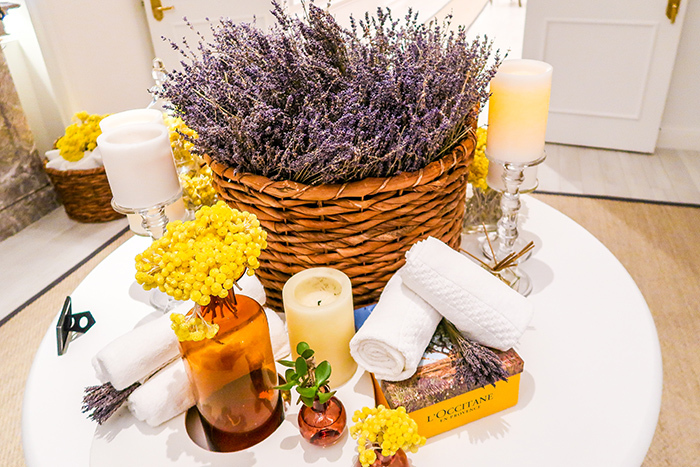 Do you girls know the immortelle flower in France? It's known as the everlasting flower. The yellow flowers you girls see here never fade, even after they have been picked. 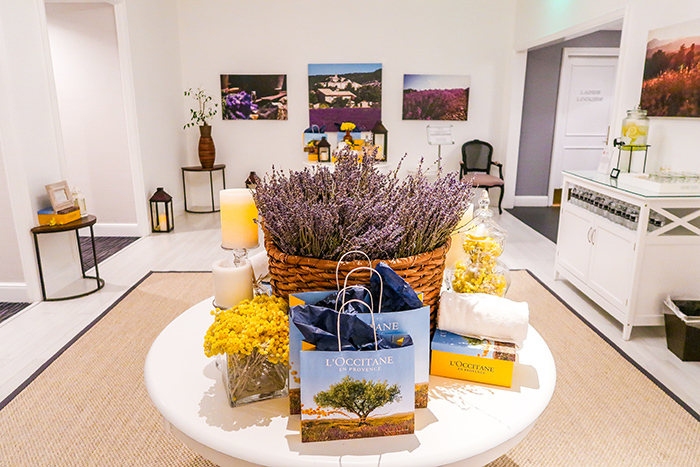 All of L'Occitane's products are rich in ingredients providing anti-aging results. You girls already know that I consistently use their skin care and body products. I absolutely love them. Yesterday, I got an hour long aromatherapy body massage. The essential oils they used were just Devine. My shoulder and neck have been pretty tense because of my job and international travel to India. This massage definitely helped. I almost fell asleep during it. My mom had an hour long signature facial. Her skin was glowing and she was so happy after the facial. The staff was very professional and sweet. 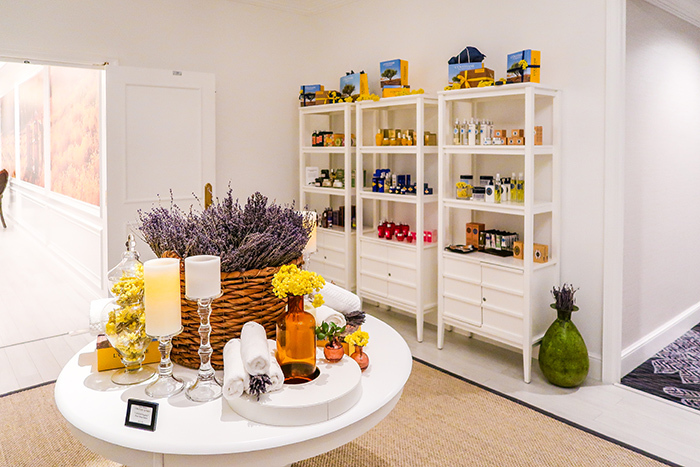 The spa includes tea, hot towels, a changing room and gym etc, so there's really not more you could ask for. And the most important thing is that my mom really loved the facial and that means everything to me. I was thinking of buying a bag or pair shoe etc for mommy before this. 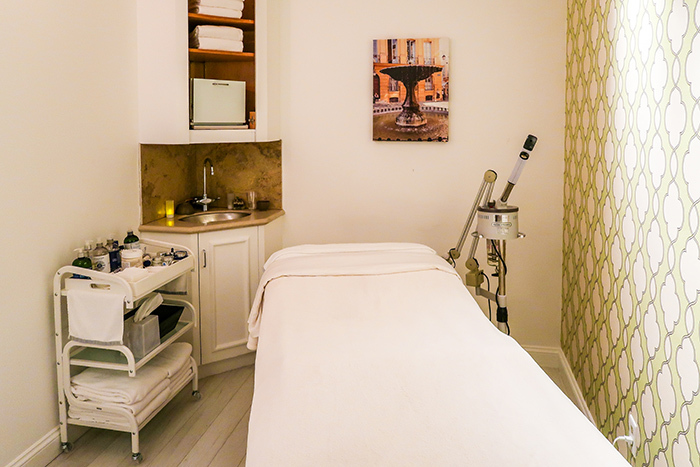 But I realized that she actually would enjoy a facial so much more than anything else. I'm glad that I made the right decision and it was an incredible Mother's Day gift for her. 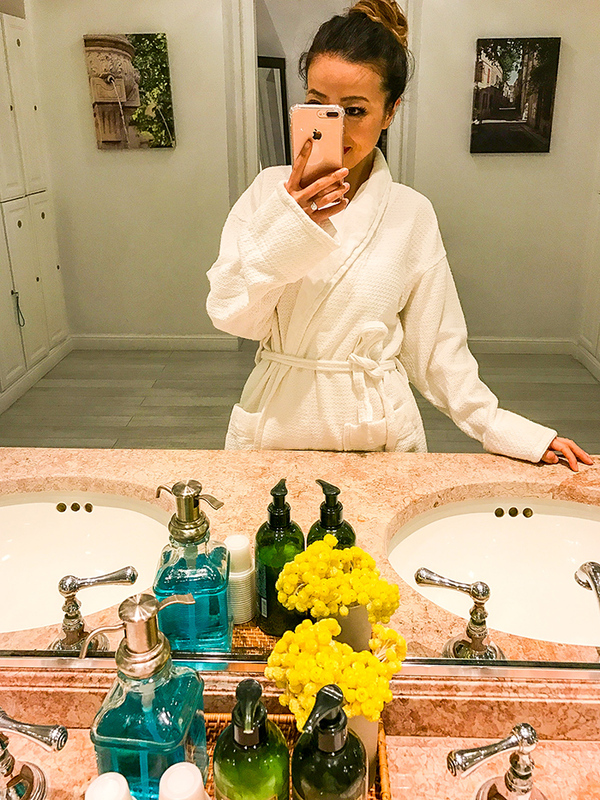 If you are in San Francisco or planning to visit, don't forget to check out the SPA. Happy Mother's Day to all the Moms out there! Wishing you an amazing one!